of the "Musée Imaginaire", will fill you with joy. 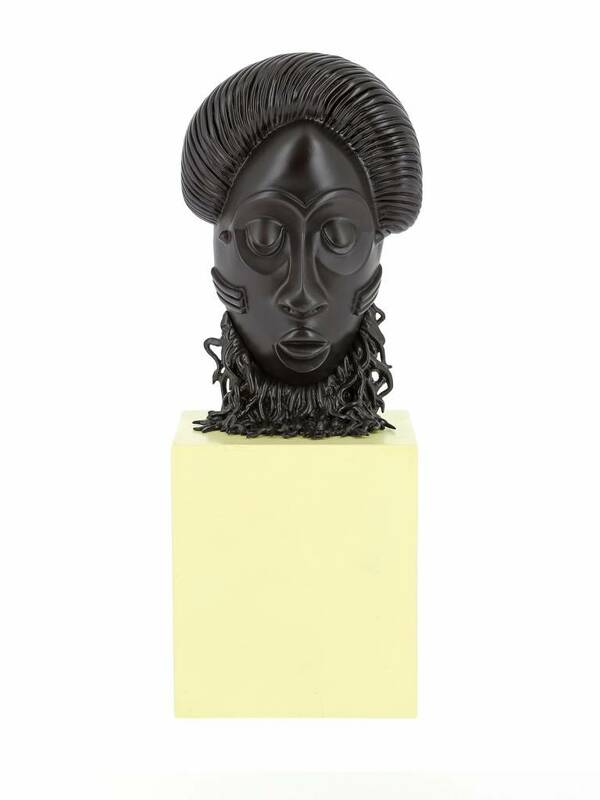 The African Mask statue is accompanied by a numbered certificate of authenticity. from the poster Hergé created for the 1979 exhibition, Le Musée Imaginaire de Tintin. Each figurine comes in a special box with a certificate of authenticity. was inaugurated at the Palais des Beaux Arts in Brussels. adventures alongside the real objects that inspired them. |in the middle of an imaginary display, the stuff of dreams for Tintin fans and collectors. ” Taken from Chronologie d’une œuvre – volume 7.